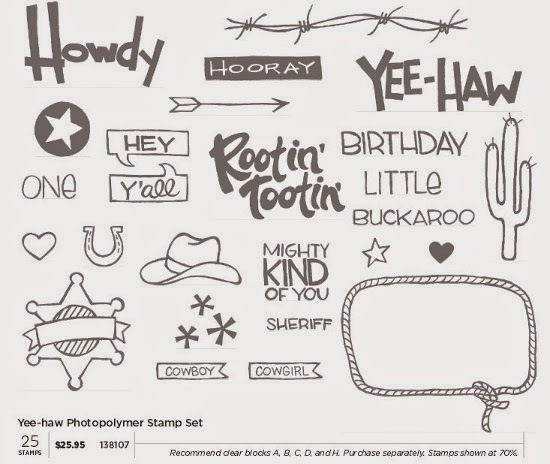 Rubber Room Ramblings: YEE-HAW, NEW PHOTOPOLYMER FROM STAMPIN' UP! 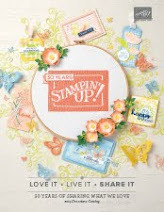 This is the newest addition to the Stampin' Up! Photopolymer Stamp line. How do you like it? 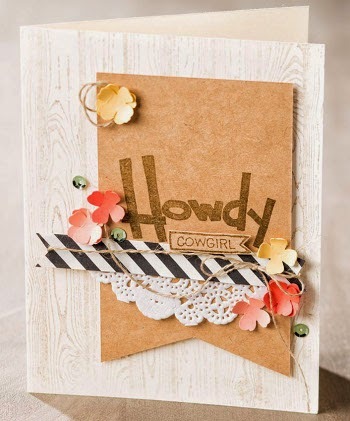 Here are a few samples made with the Yee-Haw Stamp Set, and I love them! 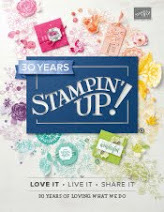 The Photopolymer Stamps offered by Stampin' Up! 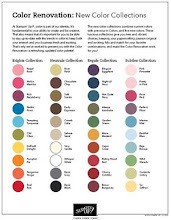 are of the highest quality, and I truly enjoy working with them. Placement is so easy! You can easily line up words and phrases, or stamp flowers lined up perfectly with their stems. 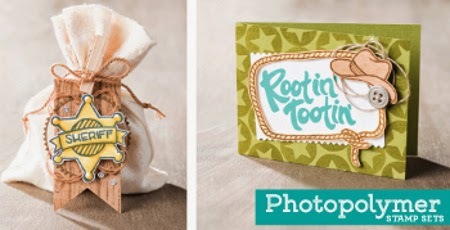 Visit the link below to see how the Photopolymer Stamps work, as well as all the Photpolymer Stamp Sets Stampin' Up! 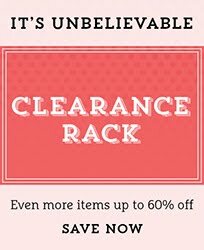 is currently offering. SEE THE PHOTOPOLYMER STAMPS HERE! ORDER YOUR PHOTOPOLYMER STAMPS HERE!